Sanav Softwares Pvt. Ltd. is a leading solution provider for the internet based applications as well as windows based applications. We employ highly qualified and experienced software development engineers, dedicated to provide total IT solutions under one roof. 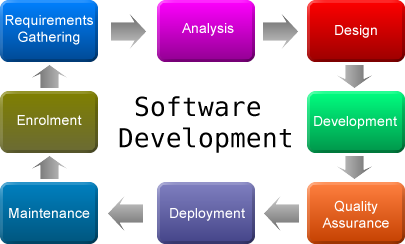 We can provide our clients with the security and operational development framework they require. 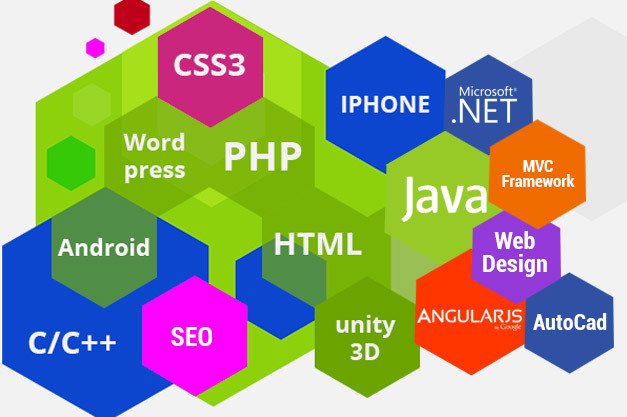 Sanav Softwares is one of the leading providers of Website Designing, Website Development and Custom Application Development in Patna. Seen as one the top ten best fastest growing companies providing quick and best solutions/services in current websites market in Patna. All of your requirements will be taken into consideration and delivered to you by Sanav Softwares and that too within affordable and very reasonable price. Sanav Softwares not only is into website Designing Patna solutions but has made some good softwares and websites which gives a very innovative approach to work. If Sanav Softwares does your job, you will certainly see a marked difference in our working and final work and you will also feel your dreams finally fulfilling. We at Sanav Softwares, help in improving customer service and help retain customers. We increase productivity and efficiency to provide access to Domestic and International Market. We lead to overall cost reduction and better financial Management to help companies reach new Markets. 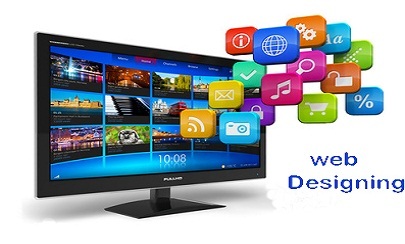 Sanav Softwares is website design and development company built upon a foundation of passion, creativity and vision.